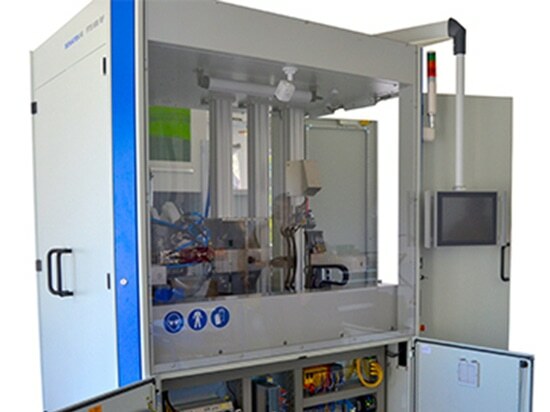 The visitors of this year's MOTEK Fair can look forward to the presentation of a unique machine frame (which will be exhibited in hall 7, booth 7406) and which is already regarded shortly after its launch as the new cross-industry standard. 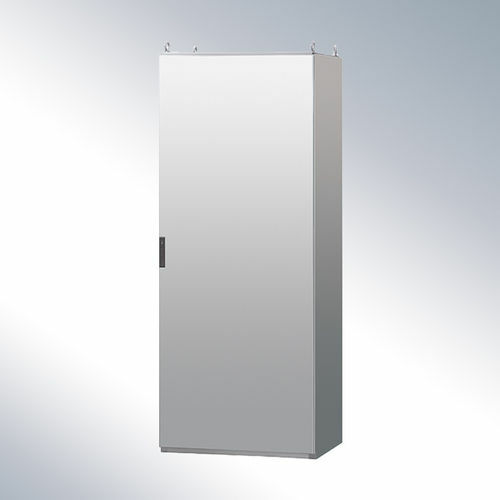 häwa, the manufacturer of high-quality enclosures and cabinets, will introduce this completely new innovative product and patented system, the X-frame system, onto the market. The specific characteristic of this system is a modular, extremely sturdy sheet steel frame available in a variety of different stabilities. 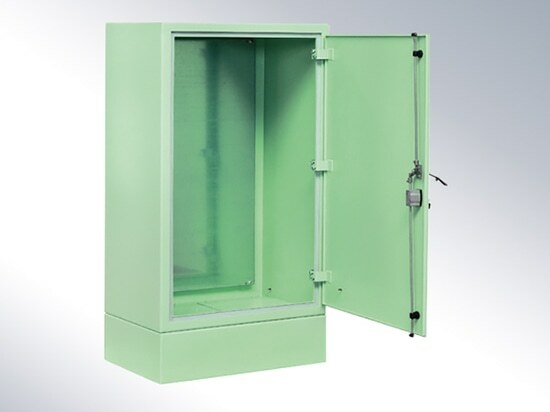 The frame itself has lockable flaps, enabling a safe and comfortable cable routing system and all kinds of creative room for component installation. Volker Ott, manager of the häwa X-frame department stated: “You have to imagine this like a large cable duct designed as a frame in which electrical and pneumatic components can be installed. This is especially appreciated by our customers who already utilize these benefits. 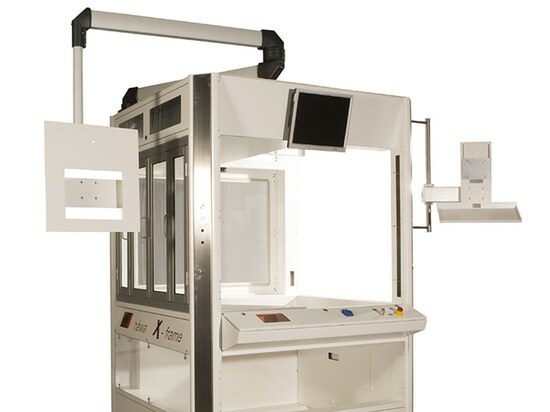 They therefore consider the X-frame program not only as a machine rack but as a system. A system which is extremely flexible and always ready to be adapted to the specific machine requirement. This is the significant advantage of häwa, a customized machine rack designed to your specific requirements – with the personal advice from our consultants from the beginning”. Volker Ott says that the customers will have more time to focus on the technical aspects of their applications, since häwa will be there to support the planning and design. 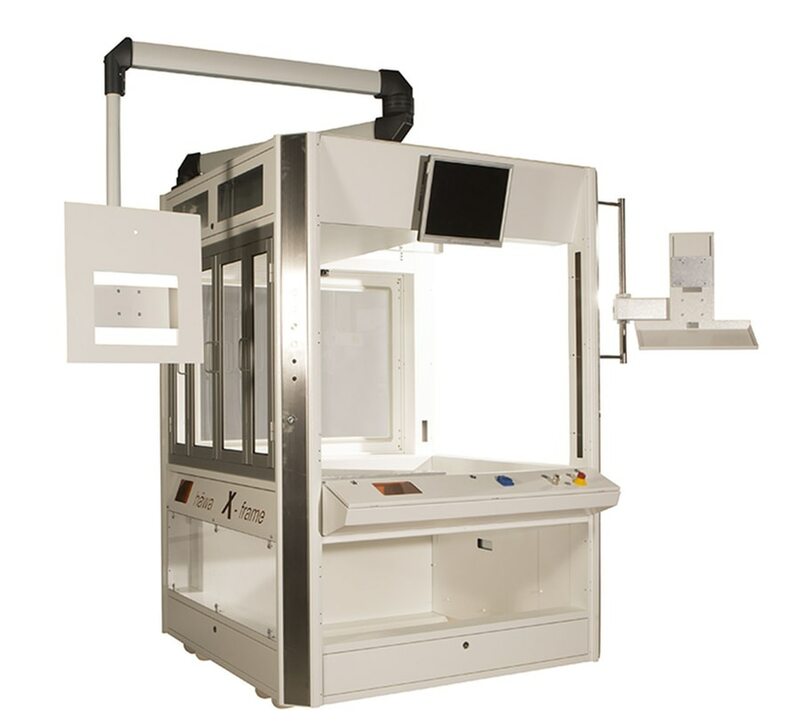 “We relieve our customers by designing the complete machine frame – from doors to covers, safety switches, working plates, component surfaces, built-in space for required accessories, safe routing for cables and wiring and ease of access for it all. ”Machine racks have become more and more significant in the mechanical engineering field and häwa's X-frame, regarded as the new comer of the year, is seeing rapidly increasing demand. 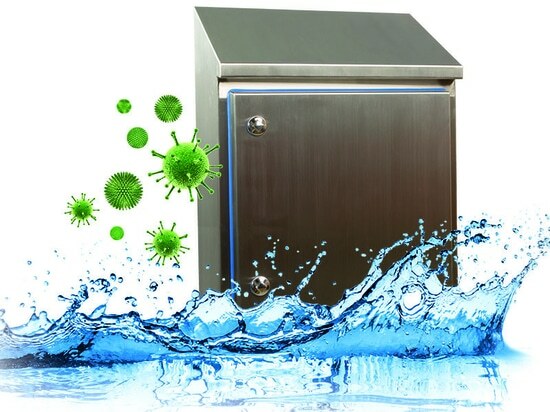 We are seeing this system used in almost all sectors and industries, from robot cells, laser safety cells, up to clean room cells. Peter Klement from the company Klement Engineering near Ulm, a robotic expert, stated: “For me, X-frame is the perfect product, since it is a modular system with already realized standards which improves the entire commissioning process considerably. Furthermore, this system enables an easy and cost-effective realization of customized solutions, which is very important for our company, since we do not offer assembly line products”.